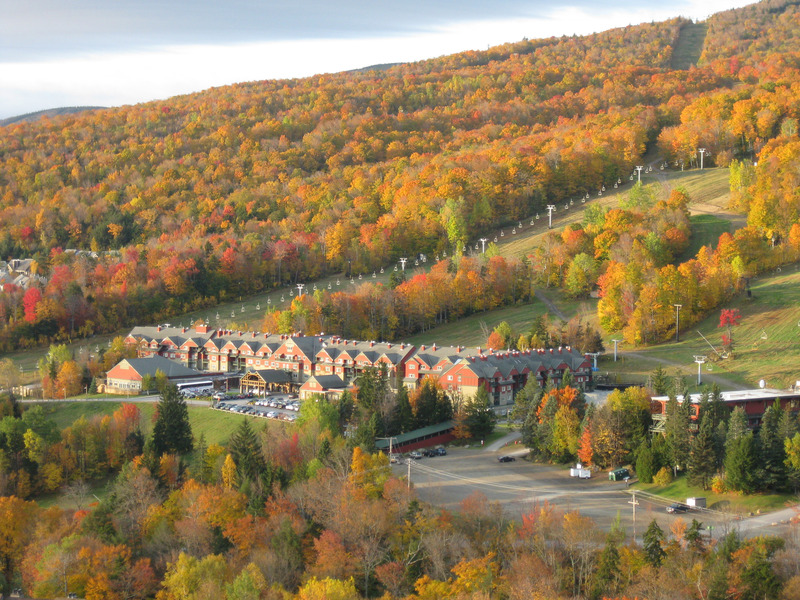 Mount Snow, VT– On the heels of record snowfall and over 100 days on snow, Mount Snow, Vermont’s closest big mountain resort, invites skiers and riders to celebrate spring and get a jump on the season-to-come with deals on 2015/2016 winter season passes. Available now at early season rates, passholders will enjoy benefits like payment plan options, buddy tickets and complimentary spring turns in addition to great savings when they purchase by April 30, 2015. New this year, the resort is offering a Payment Plan, inviting new skiers and riders to reserve their passes with just a $99 down payment. Those opting to take advantage of the Payment Plan will enjoy spring turns for the rest of the 2014/15 season, and pay the remainder of the pass balance in five monthly installments beginning in May. Free tubing tickets, discounted bring-a-friend tickets, lodging and retail discounts are among season passholder benefits. Aside from a season of turns on Mount Snow’s 589 skiable acres, several of the resort’s pass options come loaded with multi-mountain access. The Nor’Easter Pass, Mount Snow’s signature unlimited access offering, provides unlimited days at Wildcat, Attitash and Crotched in New Hampshire, as well as Jack Frost/Big Boulder in Pennsylvania in addition to zero blackout dates to the Vermont resort’s home terrain. Adults can purchase early for $1,029, and new for this season, youth and senior skiers and riders will pay only $699 – the same rates as 2010/11. Additional specialty passes include the 1826 Pass, available for anyone ages 18 to 26 and offering access to Mount Snow and Crotched with a zero blackout dates for just $349. In addition, the Double Down Pass offers the 18 to 26 year old crowd unlimited turns at both Mount Snow and Stratton Mountain with no blackout dates for $379. Other season pass options include the Classic Pass, Midweek Pass and Sunday Pass, inviting skiers and riders to save money while accessing their preferred days on snow. For more information about Mount Snow’s season pass products, visit www.mountsnow.com/seasonpass. Everything a happy couple could want for their dream wedding is included with a total value of over $25,000. Rules for entry are simple: tell Mount Snow why you deserve this amazing wedding. Accepted forms of entry are short videos or essays explaining your story. The deadline for submissions is January 10. 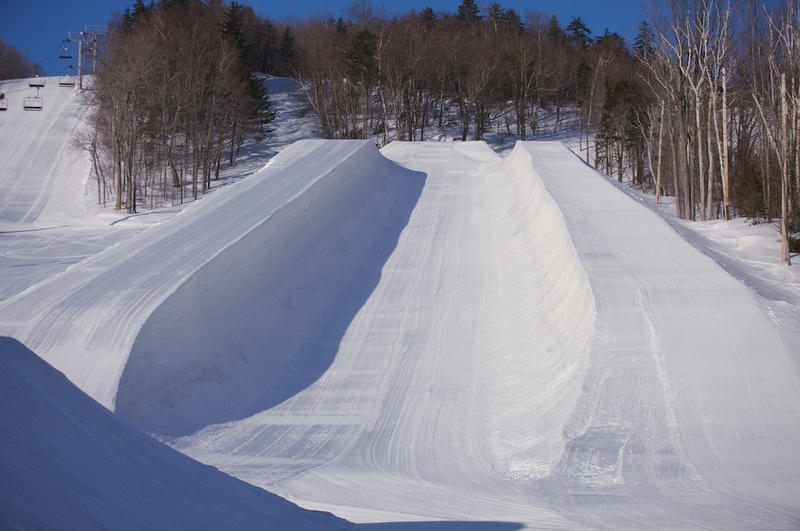 Judging will take place by Mount Snow and the wedding sponsors between January 10 – 15 with the winner being announced on January 15. 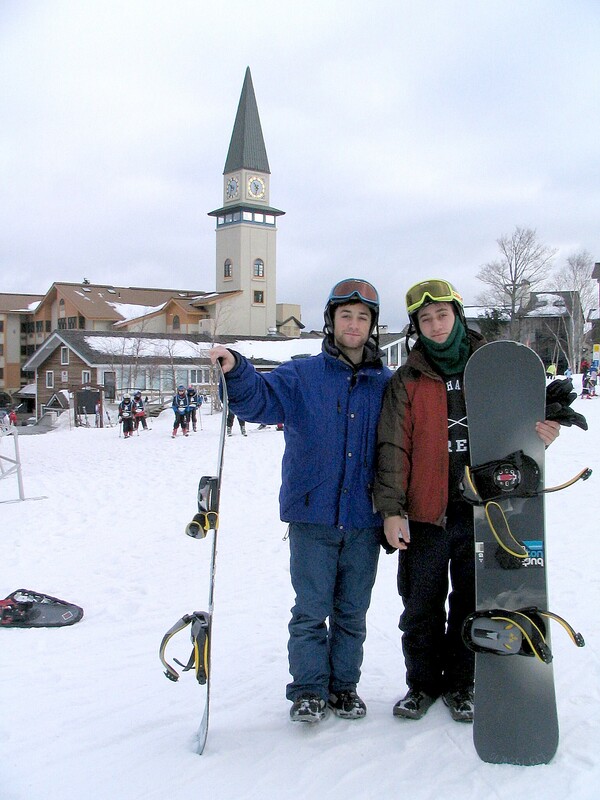 The winning couple will receive their dream wedding for up to 100 guests at Mount Snow on February 14, 2011. For more information visit www.mountsnow.com/wedding, or see a video at http://www.youtube.com/watch?v=HBOaKRgxCSU.